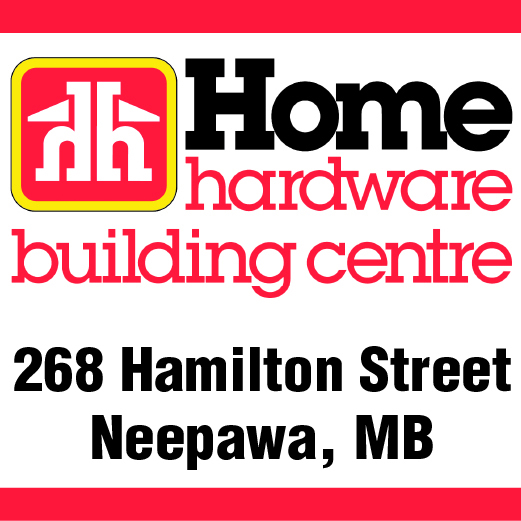 Safety Services Manitoba will be partnering with HAND to provide a workshop on Tuesday, Oct. 6 at 9 am in the back room at the Neepawa Library, 280 Davidson St. Photos by Eoin Devereux. 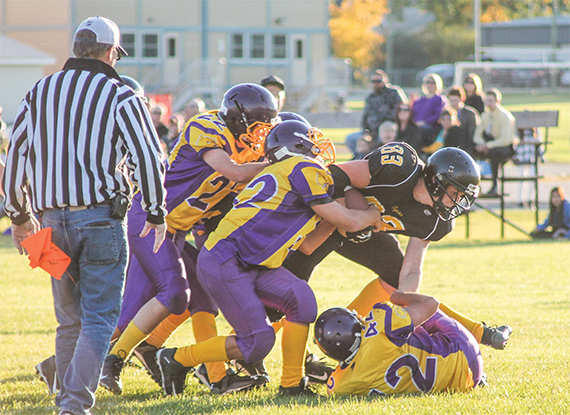 Dillan Neufeld (83) attempts to break free from the tackling efforts of the Virden Golden Bears. The NACI Tigers have improved to 2-0 on the season in the Rural Manitoba Football League, after a 30-27 win over the Virden Golden Bears on Friday, Sept. 18. Archived photo. 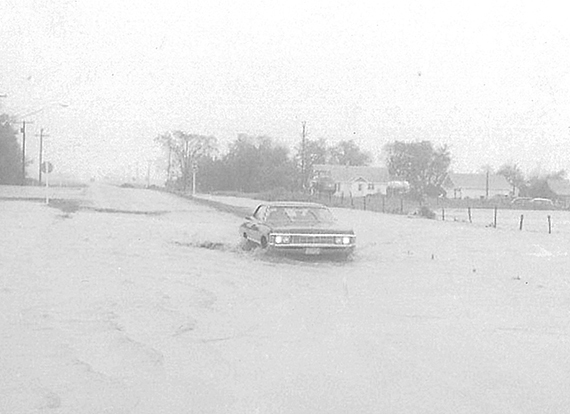 40 years ago: Sept. 25, 1975: The road from the Village of McCreary to the hospital was flooded. Manitoba’s premiere ski resort is offering another attraction for guests this winter. Asessippi Ski Area & Resort northwest of Russell has teamed up with Bluesky Expeditions of Churchill to offer an authentic dogsledding experience.